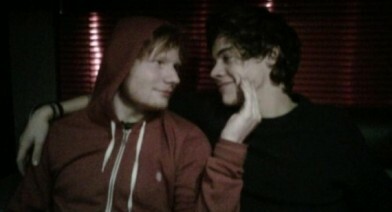 Ed Sheeran has admitted his favourite member of boyband One Direction is close pal Harry Styles. Well things could get awkward as Ed is also close to Harry’s ex Taylor Swift. Awwwww, is this the cutest bromance or what?